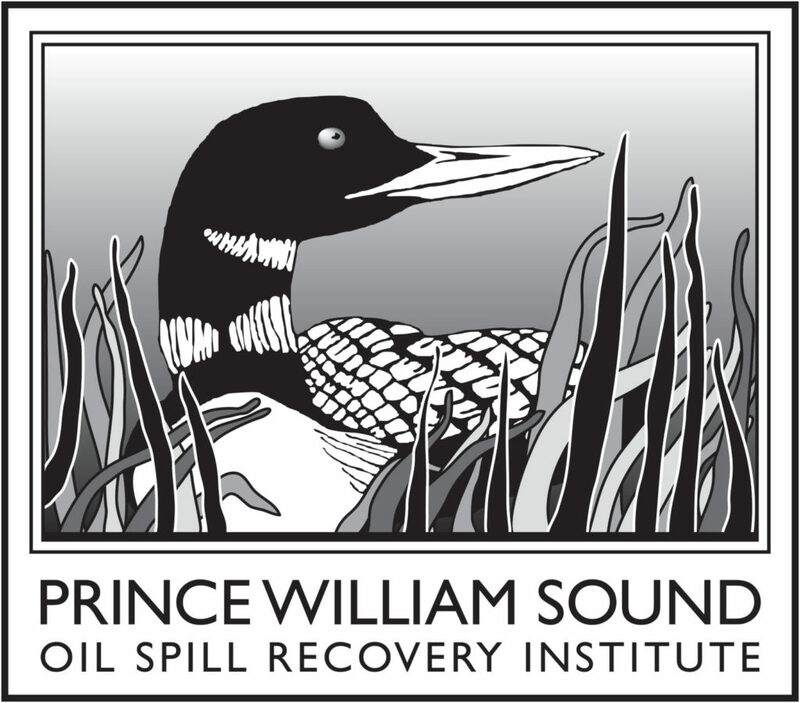 If you have been to our location on Breakwater Avenue in Cordova, you may have noticed a black and white graphic of a loon advertising the Oil Spill Recovery Institute (OSRI) next to the Prince William Sound Science Center’s signage. Beyond these signs there are few indicators of the existence of this fabled Oil Spill Recovery Institute. But inside, OSRI’s research program manager, Scott Pegau, and administrative staff split their time between Science Center projects and managing the programs of the Oil Spill Recovery Institute. OSRI shares staff with the Science Center, but the two organizations do very different things. OSRI was formed under the Oil Spill Act of 1990 to fund marine oil-spill research, demonstration, and education projects. The Prince William Sound Science Center, on the other hand, conducts research, demonstration, and education projects. Over the years some of the Science Center’s projects have been funded by OSRI, but Scott’s job is to find the best researchers or educators for any particular project on a national and international level. OSRI has funded researchers in Florida and Scotland and dozens of places in-between. 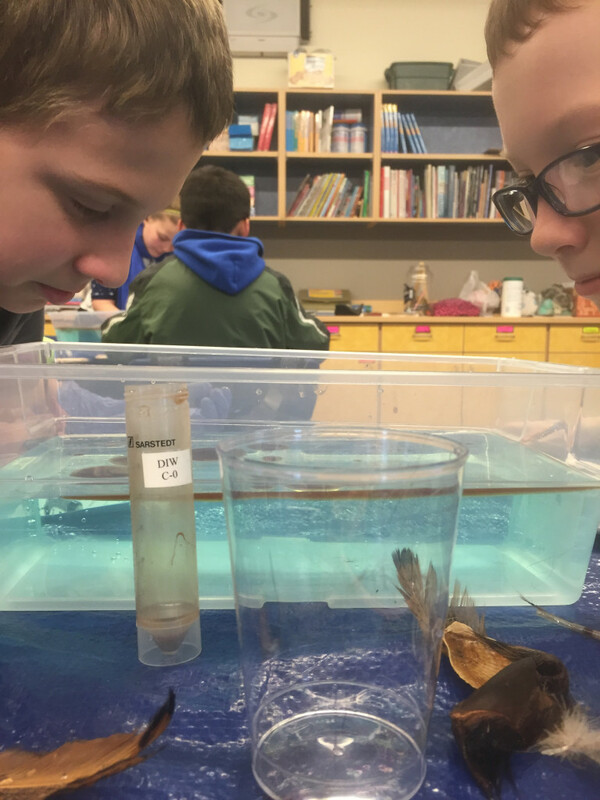 Although none of the Prince William Sound Science Center’s current research projects are funded by OSRI, the education department serves as the primary outlet for OSRI’s education funds. Discovery Room, Outreach Discovery, support for Cordova’s involvement in the Alaska Tsunami Ocean Sciences Bowl, and a variety of summertime education programs are supported by OSRI. As long as the education program is tied to the marine environment and oil spills in the arctic or subarctic, it fills OSRI’s requirements. 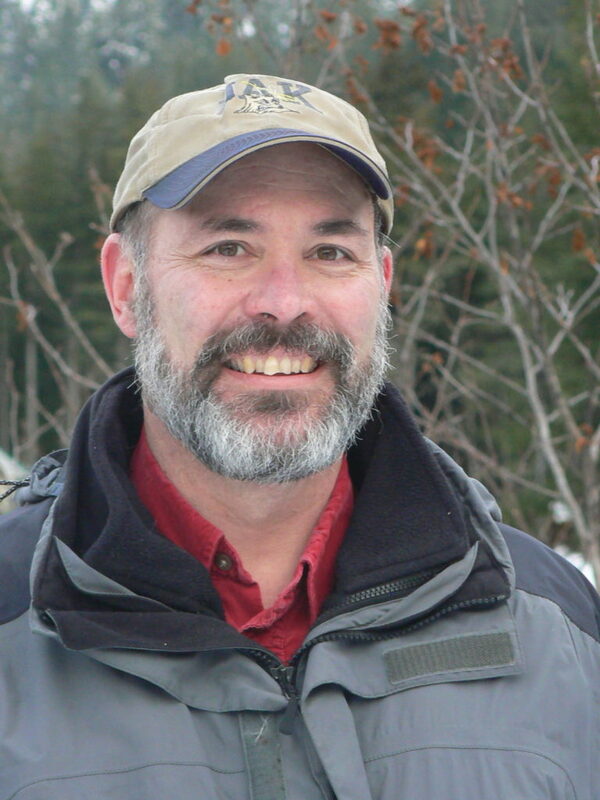 Scott Pegau is the research program manager for OSRI. His job is run the research side of the organization based off of the research plan that the OSRI advisory board develops every five years. 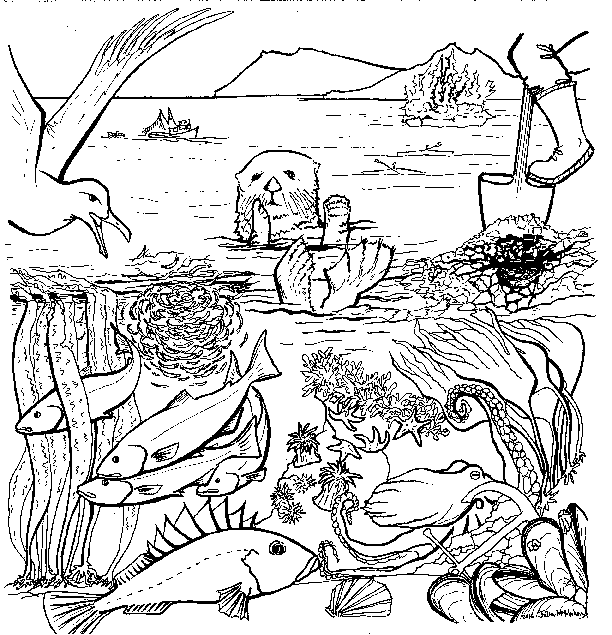 When first created, OSRI’s work focused on the Exxon Valdez spill response area, but over the years the program expanded to include arctic and subarctic areas. Currently, the research of OSRI is focused on Arctic issues. According to Scott, even though there has been a lot of research associated with the oil spills in the Arctic there is still room to improve. He is particularly excited about a joint industry project with ExxonMobil and the Bureau of Safety and Environmental Enforcement (BESEE) that is working to improve a herder-burner system. The herder uses chemicals to push oil together, making it thick enough to burn, and an ignition system (burner) to light the oil on fire. Current efforts are focused on developing a new system that would allow the herder and ignition system to be in one unit that could be flown from a helicopter or unmanned aircraft. Right now, they are two separate units that can be flown from a helicopter but are not designed to be flown together, making it inefficient. 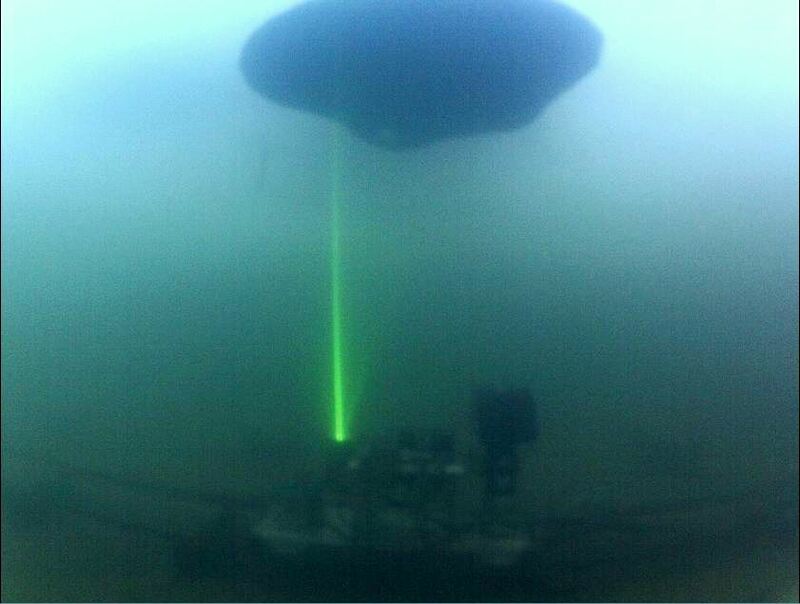 This system is likely to be very important in the Arctic where sea ice makes spills difficult to clean up with open water techniques. Over the years, OSRI has contributed considerable knowledge to the world of oil spill science, and luckily, it’s not going away anytime soon. The organization is funded off of the interest from 35 million dollars in the Oil Spill Liability Trust Fund. That amounts to about $600,000 of program funding every year. Learn more about OSRI and their first 20 years on their website and their 20th anniversary short film.